LearningRx (www.LearningRx.com), the world’s largest personal brain training company, is celebrating the success of fifth-grader John who experienced significant changes in his life after going through the program. 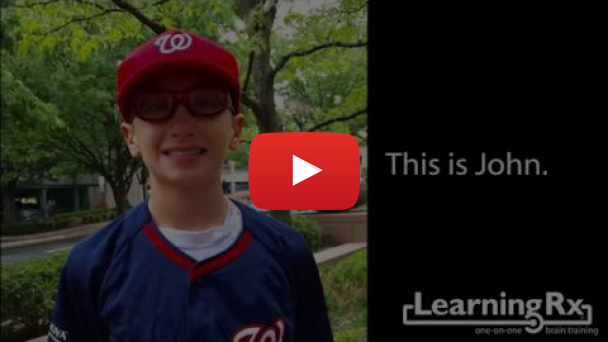 John’s parents enrolled him in LearningRx personal brain training in Reston, Virginia, after his grades were suffering, he had behavior and social issues, and he struggled with attention issues. He was being bullied and his confidence was very low. The school counselors wanted to “slap a medical label” on John and told his parents to medicate him.